Sale of optical fibres in the existing FOCLs is one of the main business activities of the Company. 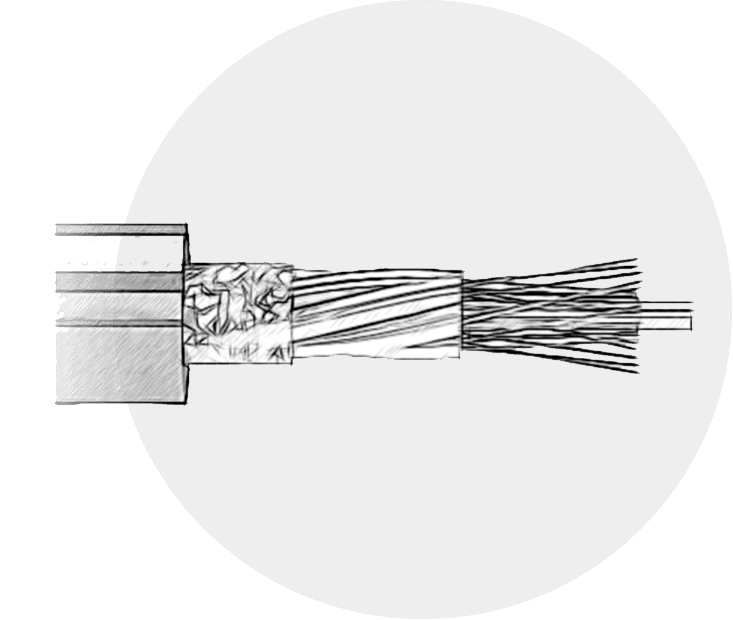 Dark optical fibres are optical fibres that are placed in the cable and ready for use, but are not being used at present. The purchase of dark fibres is a rather flexible and convenient form for creating a communication channel, without any problems with its construction and relevant procedures. This form of cooperation prefers most of telecommunication operators. The reason for this is simple: buying a pair of optical fibres costs them several times less that constructing a their own FOCL, and this pair of ready for use fibres is available right away. There are two schemes we offer to our clients – SALE and LEASE of optical fibres. The dark fibres, offered for sale, match ITU-T G.652 standard. The lease of dark optical fibres is one of the Atracom Company’s areas of cooperation with its Customers. Some communication operators prefer just this type of cooperation, as it suits most fully their investment policies. Atracom © 2002-2018 All rights reserved.